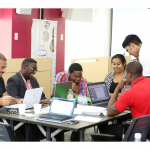 This programme was borne out of the discovery that, notwithstanding rapid technological advancement, many schools in Trinidad and Tobago do not own a website. 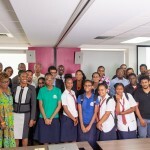 The “Website Building for Schools” project trained teenagers to build websites populated with content related to their schools. The content, which took the form of text, video photography and animation, was also created by the participants during the training programme. 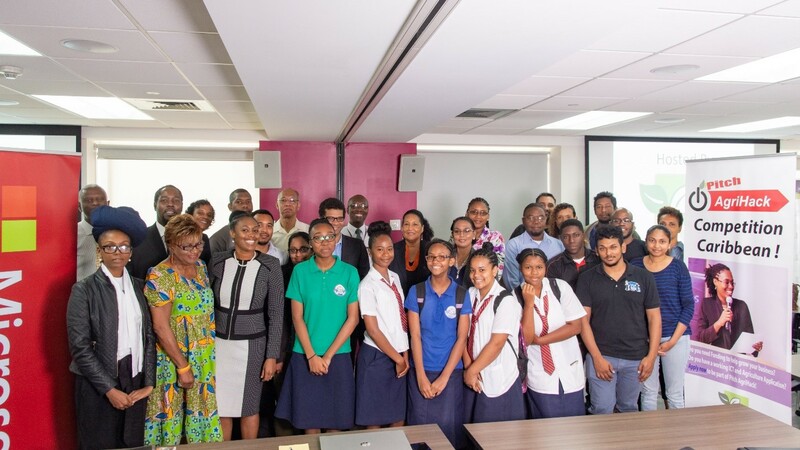 The programme enhanced the skill and employability of youth, while assisting our Nation’s schools to take better advantage of the technological age, and providing a practical application for the laptops available to secondary school students.